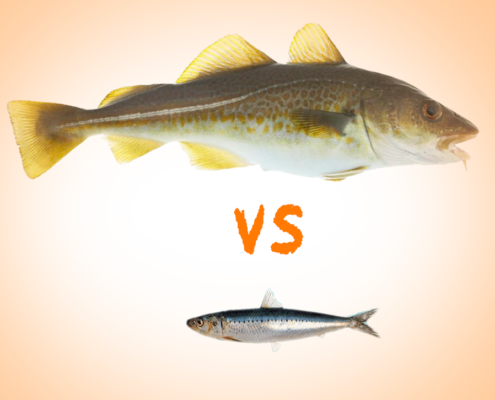 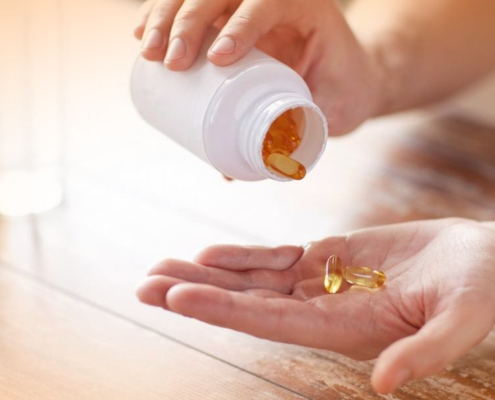 Vitamin A in Cod Liver Oil - Is it Safe To Take When Pregnant? 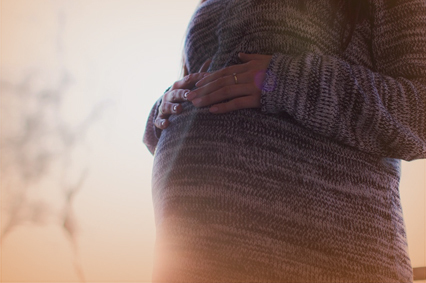 https://therahealth.com.au/wp-content/uploads/2016/03/pregnancy.jpg 283 426 rnretail http://therahealth.com.au/wp-content/uploads/2018/11/Thera-Health_web-small-1.jpg rnretail2017-09-27 05:03:272017-09-27 07:02:25Vitamin A in Cod Liver Oil - Is it Safe To Take When Pregnant? 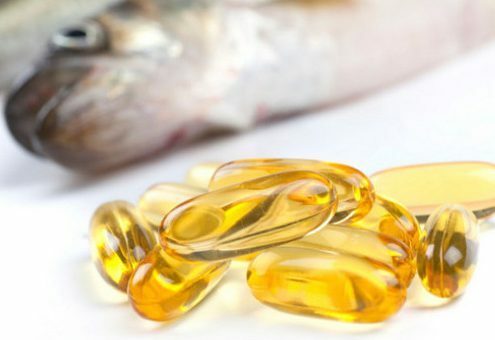 https://therahealth.com.au/wp-content/uploads/2016/07/fish-and-capsules.jpg 340 600 Alex Hills http://therahealth.com.au/wp-content/uploads/2018/11/Thera-Health_web-small-1.jpg Alex Hills2016-07-26 02:57:492017-06-01 07:16:15Vitamin A In Cod Liver Oil – Is It Safe?